Pop-up container farms with juice bars, interactive street furniture and a campaign that would see students use skills developed during their studies to grow local businesses were just some of the ideas suggested to breathe life back in to Kingston's economy. Sanif Momin, president of Kingston Business Society, approached the Chamber of Commerce with the idea for the event. "A hackathon is basically coming up with solutions really quickly - hacking the problem - and is a fantastic opportunity for the students to put their knowledge into practice. We're all part of the Kingston community so there's nothing better than being able to put our innovative and creative minds to work for local businesses," he said. Kingston Council Business Continuity team leader Andrew Sherville said hearing from students was inspiring. "I'm a big fan of hackathons - they often bring out some really ingenious ideas that just wouldn't occur working in the normal swim of the office. "The council brief was about retail decline. We're not immune, like every other place in the country, to the rise of the internet and other issues are prevent retail from becoming more prosperous. So we need to think about how we make businesses we have in the town more stable, more sustainable and how we make them appeal to a wider range of people, particularly students. "The students came up with ideas like pop-up container farms with juice bars, interactive street furniture - which we know has been trialled in places like Berlin. 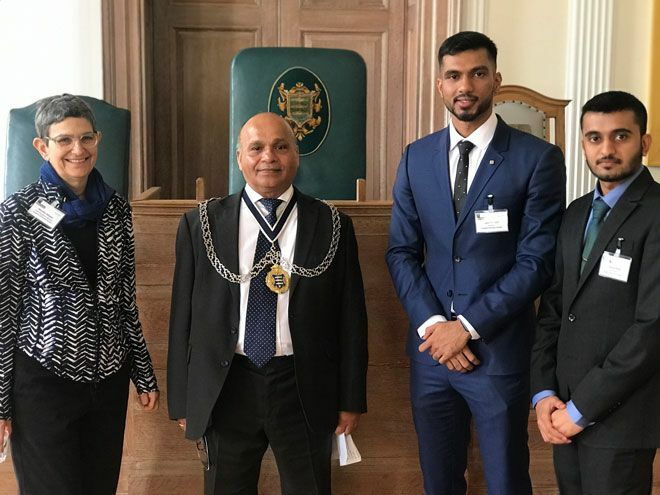 One team also came up with an idea around integrating students into the business life of the borough, getting them established by providing services to businesses," he said. This could provide greater opportunity to retain students in the area as future entrepreneurs who could help grow the economy, Mr Sherville added. He was one of a panel of judges who assessed ideas from four teams of students. The winners - team Skill-Up Kingston - were presented with a £500 cheque from the Mayor of Kingston Councillor Thay Thayalan. 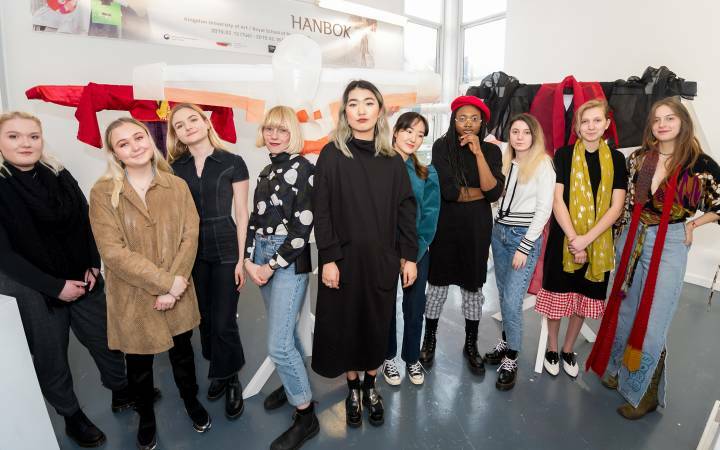 Business Management Practice BA(hons) student Zoe Blackman was part of the winning team who devised the concept for a campaign to encourage students and businesses work more closely together to exchange skills and experience. 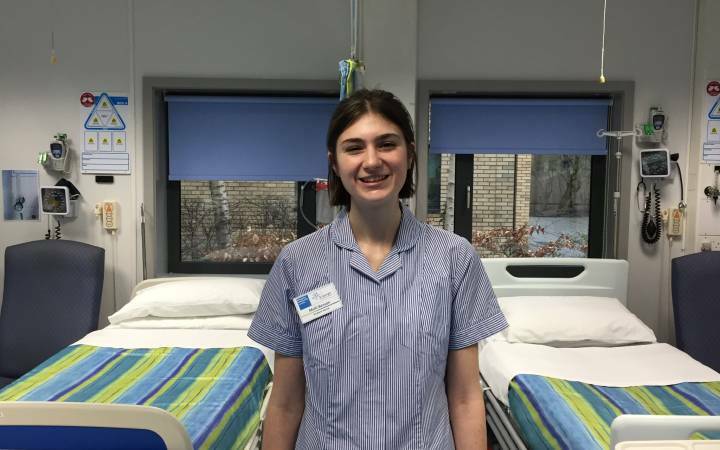 "The idea would be that businesses, students and the local community buy in to this campaign to use the learning and skills students gain during their degree studies at Kingston University within local companies - whether they are working part time to get some extra income or in more permanent roles," she said. Kingston University's head of enterprise education Dr Martha Mador said working on real briefs set by local organisations helped students understand the kind of problems businesses wrestled with on a regular basis. 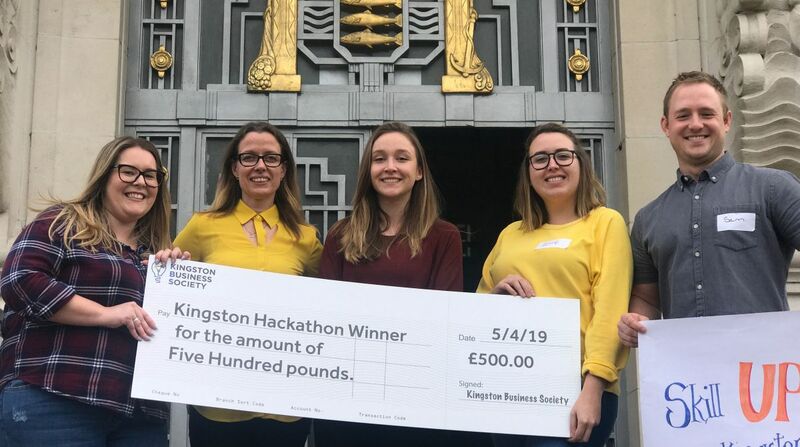 "This is our first hackathon with the Royal Borough of Kingston and Kingston Chamber of Commerce. The feedback from businesses involved has been really positive. 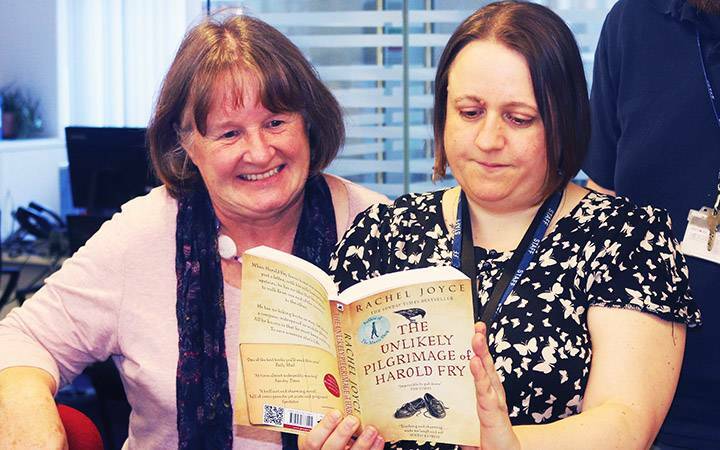 They got some really useful insights in to how they might tackle the issues they face going forward." The hackathon event was funded by Santander Universities. Kingston University is a partner of Santander Universities Division which manages Santander's long-term strategic alliance with higher education. 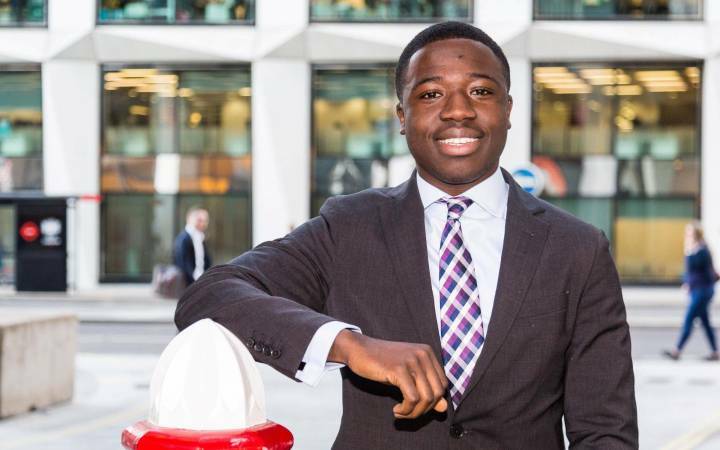 During the past four years, Santander Universities has provided more than half a million pounds of funding for Kingston University programmes, scholarships and internships benefitting thousands of students, staff and members of the surrounding community.